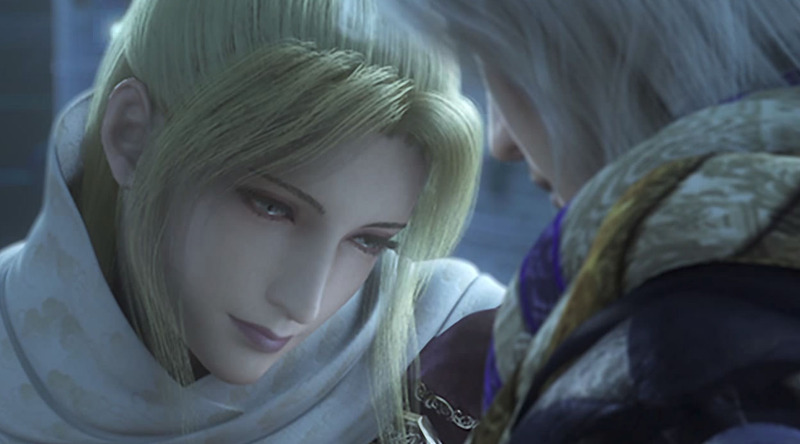 Rosa Joanna Farrell is one of the playable protagonists in Final Fantasy IV (1991) and its sequels Final Fantasy IV -Interlude- (2011) and Final Fantasy IV: The After Years (2008). 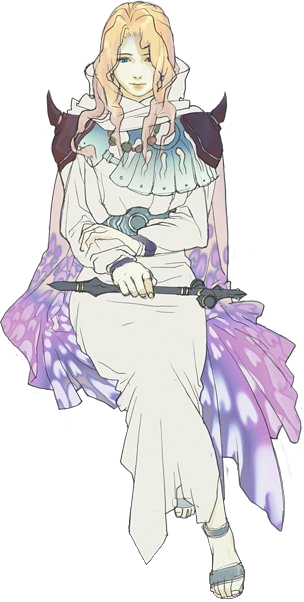 She is also a playable character in many Final Fantasy spinoff games including Final Fantasy: Record Keeper (2015), the Theatrhythm games and Final Fantasy Brave Exvius (2015) among others. 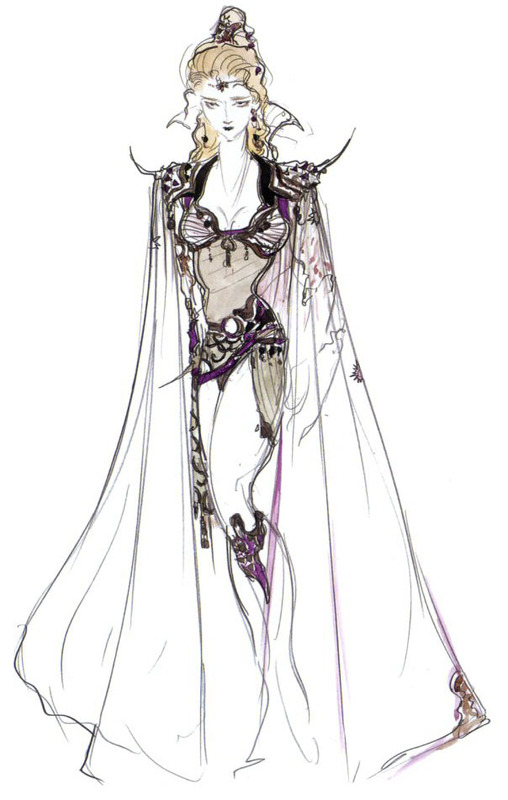 She is a White Mage and an Archer. 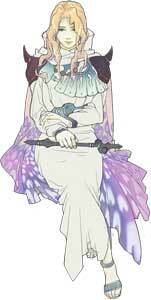 In Final Fantasy IV: The After Years she became the wife of Cecil Harvey and also the mother of their son Ceodore Harvey who is also playable in the game.